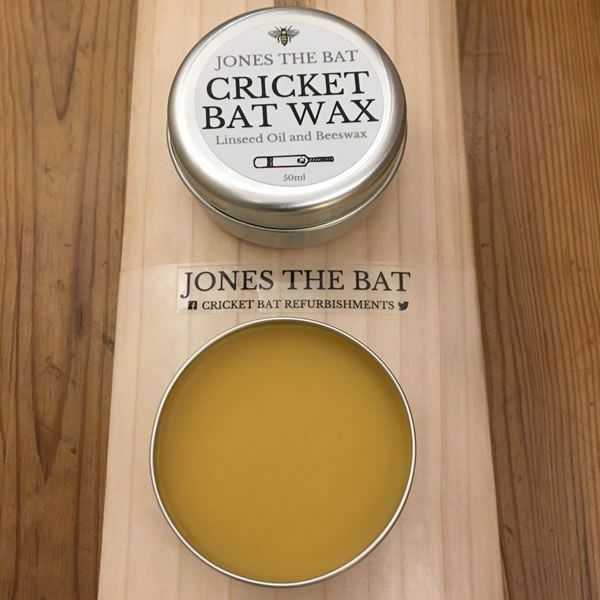 Cricket Bat Wax from "Jones the Bat"
A tin of Jones The Bat - Cricket Bat Wax should be in every cricketer's kit bag. 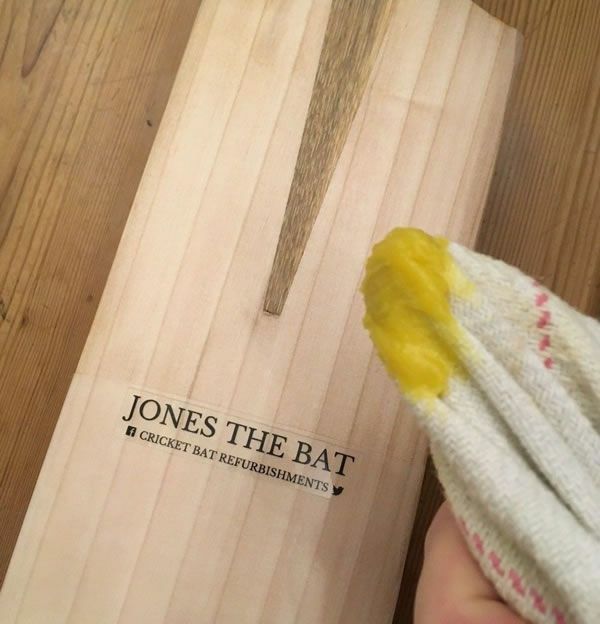 The previous messy process of applying liquid linseed oil has been surpassed by the smooth, shoe polishing like application of bat wax. 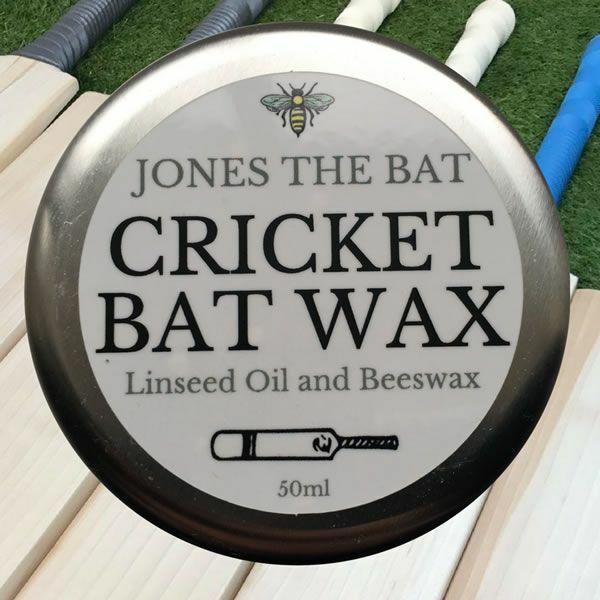 The beeswax stops the penetration of moisture into the willow, providing superb protection against the elements. 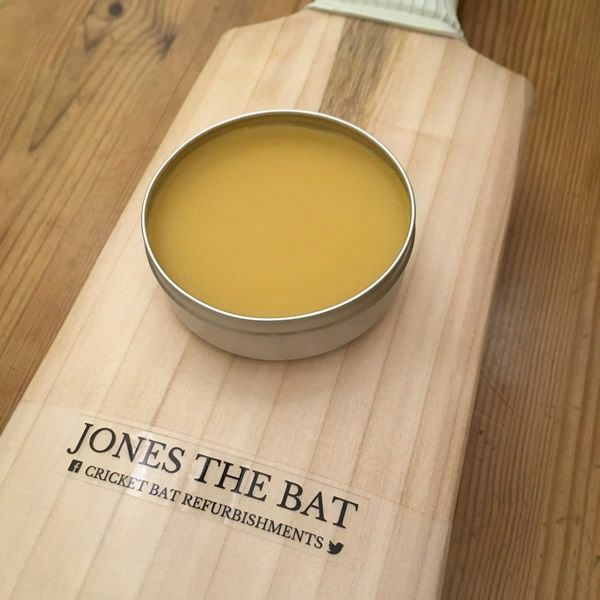 Once applied, it can be buffed to provide a perfect sheen to your willow. It also dries very quickly which means it can be used on the day of a game.